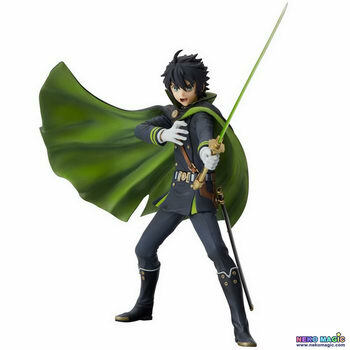 October 31st, 2015 By: GGT Category: 2016/01 release, Figure News. 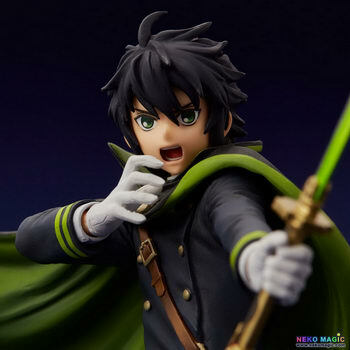 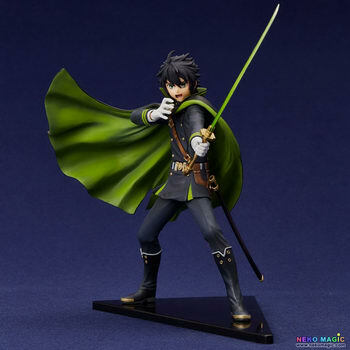 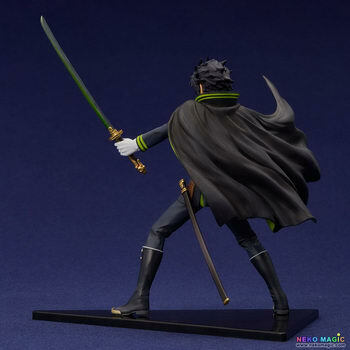 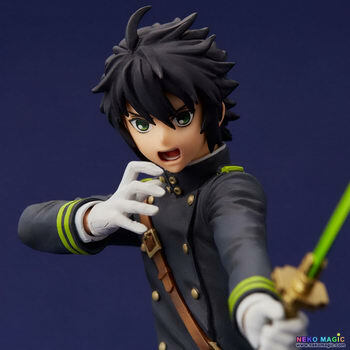 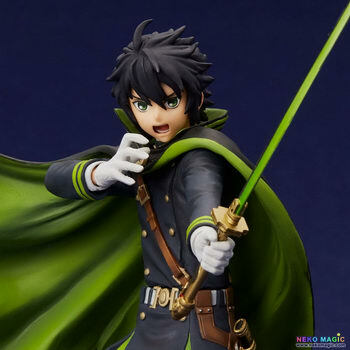 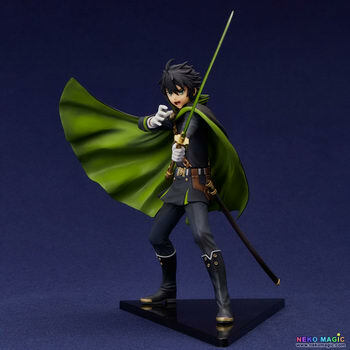 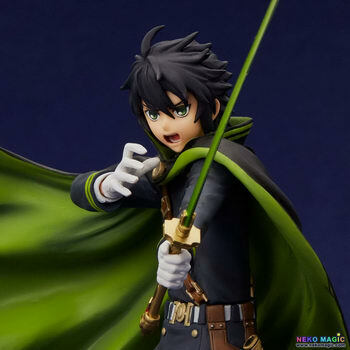 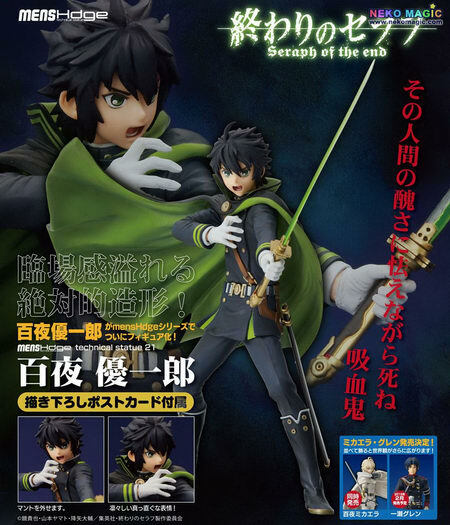 Union Creative is going to release the mensHdge technical statue No.21 Hyakuya Yuichiro ( 百夜優一郎 ) non-scale PVC figure form the manga/anime “Seraph of the End” ( 終わりのセラフ ). 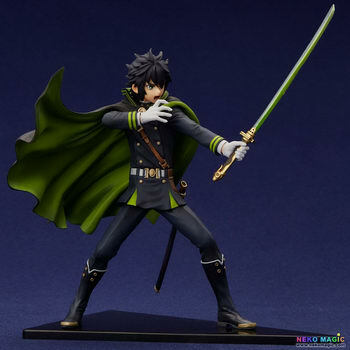 Will be released in January 2016. 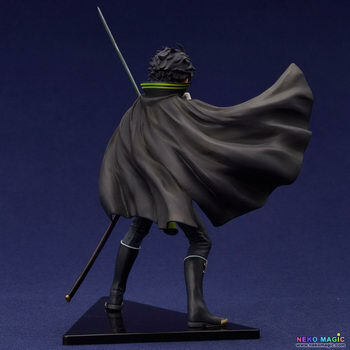 Around 170mm tall, 9,074 yen. 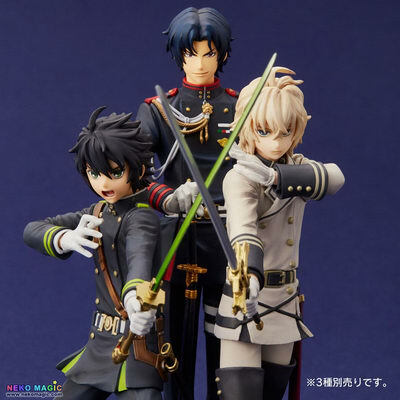 Here come Hyakuya Yuichiro, Ichinose Guren, Hyakuya Mikaela figures from Seraph of the End! 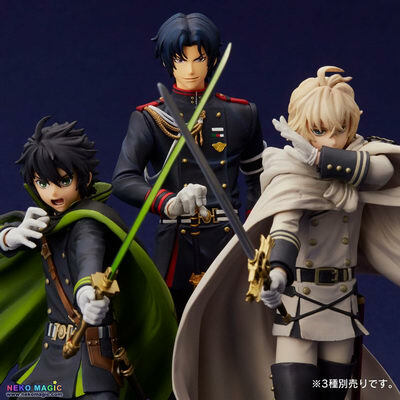 I like the Seraph of the End anime. 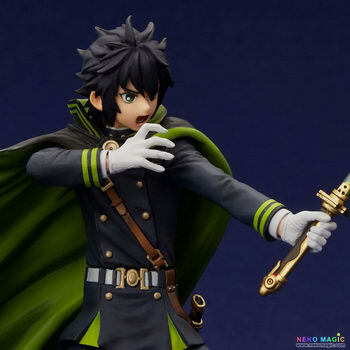 The manga readers said the anime isn’t as good as the manga at all. 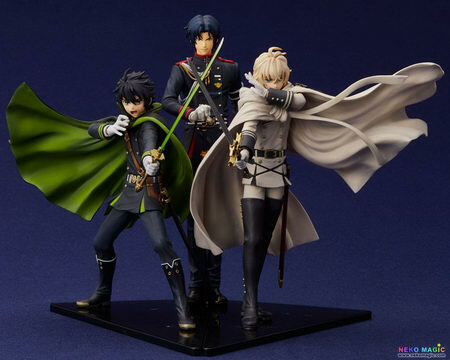 So I’ll definitely going to read the manga once the anime end in this season. 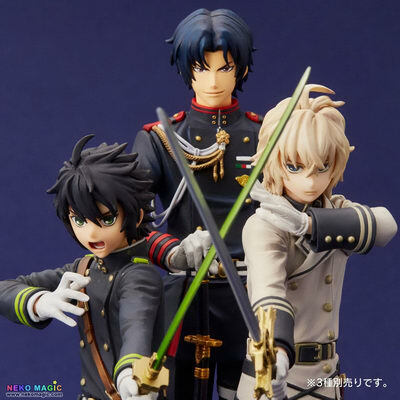 By the way, it’s good to see UC is making these three guys but I want Shinoa and the vampire queen Krul Tepes. 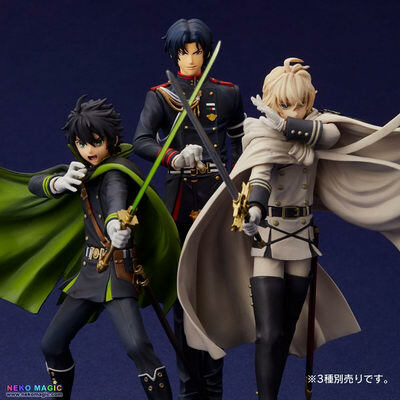 (@@.